There is nothing easier to get a good hair style on the beach… a bit of a twist, a few elastic-bands, some clip buns and inspirations and that’s it! It is not so difficult to get a perfect beach girl style… just follow the simple tips for the beach girl look. 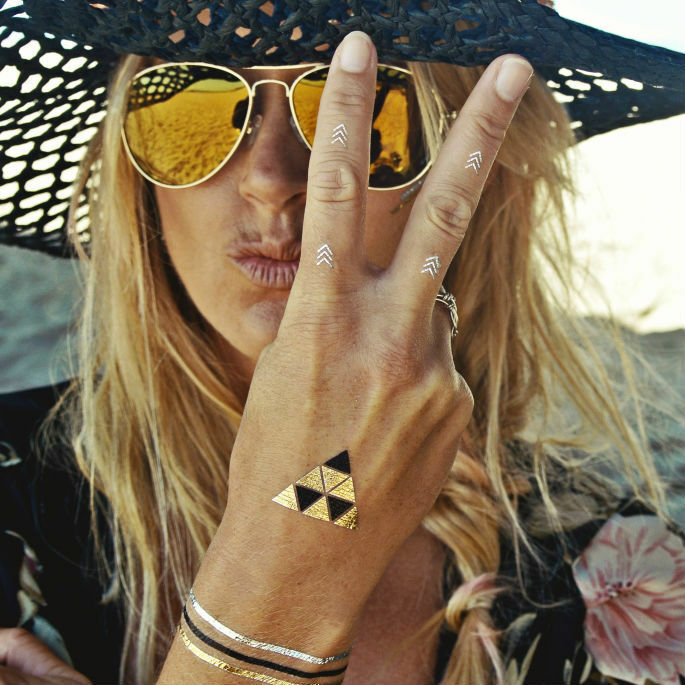 Here is our selection of the best flash tattoos that you definitely should add to your beach summer style. Equipped with the Chiemsee summer collection 2015, Chiemsee team riders set out to explore this breathtaking place, Mauritius. She is one of our Sistas and we have followed her kitesurfing career since the beginning. We love Malin Amle, so it is time to take a close up of this beautiful Norwegian Sista.